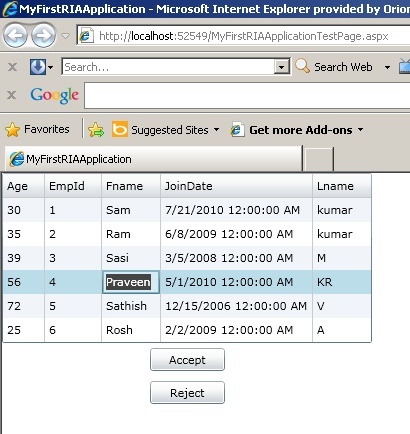 To have best performance of the RIA application, app logic need to be available in client and server side. 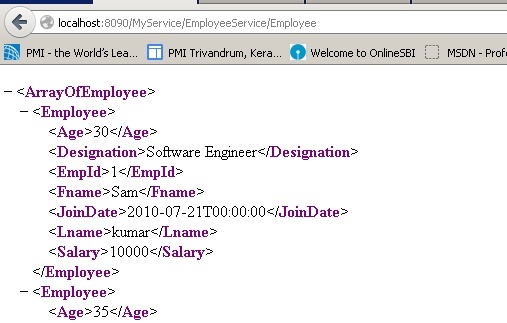 This problem is solved by auto generating the code at the client side while recompiling the project. 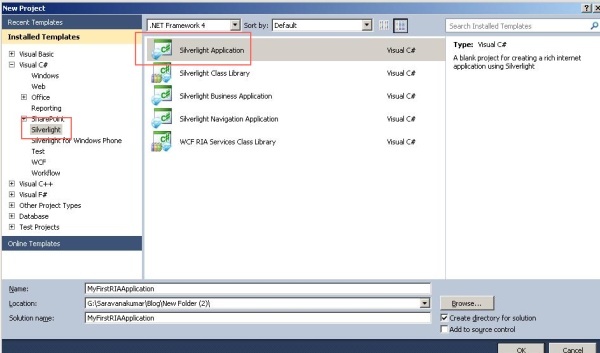 Create a ClassLibrary project and name it as “Silverlight_WCF_FaultBehavior” and name the class as “SilverlightFaultBehavior”. 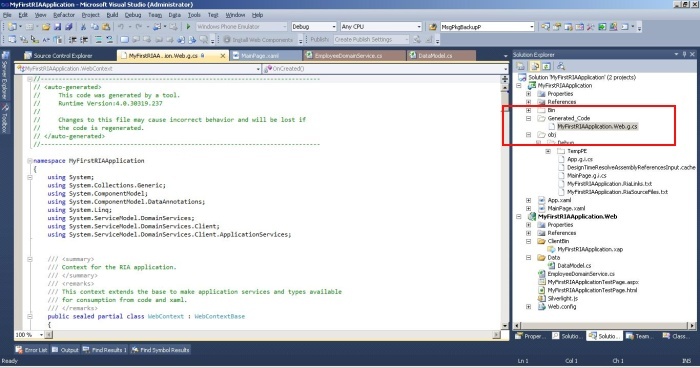 Copy and paste the follwing code inside the SilverlightFaultBehavior class. 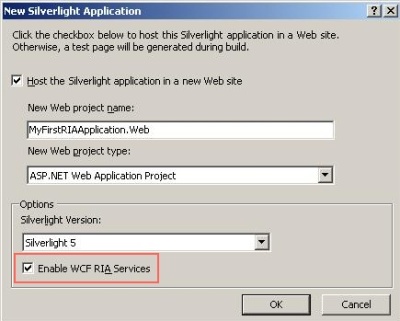 Step 6: Create the any sample silverlight application as “Silverlight_WCF_Exception” and add this WCF service as Service Reference. 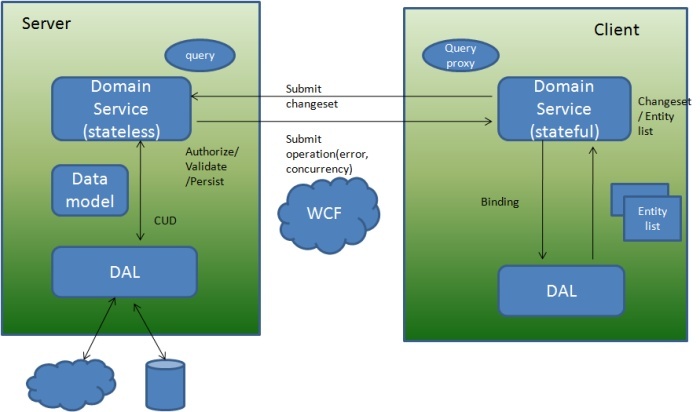 Let as create sample service and client application, in which client will send “User name” information through request message and service will respond with confirmation message. 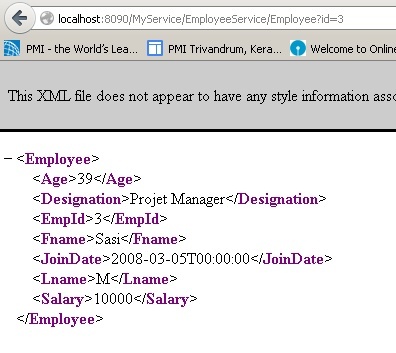 PrintRequestedUserID() method will read the “UserID” message header from incoming message using OperationContext. 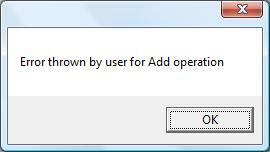 This User information is displayed in console window. 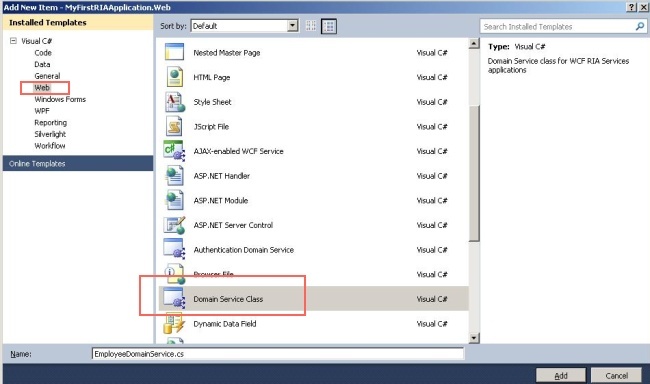 Step 4: Created console client application which add “UserID” as message header to service using Operation context before calling Add() functionality. Once the response is received from the service, it is trying to read the confirmation message from service using Operation context. In case you are interested in making cash from your visitors with popup advertisments - you should run with one of the most established networks: Clicksor.